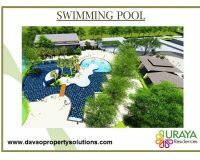 The newest mid-range subdivision complete with resort-style amenities. 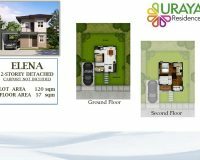 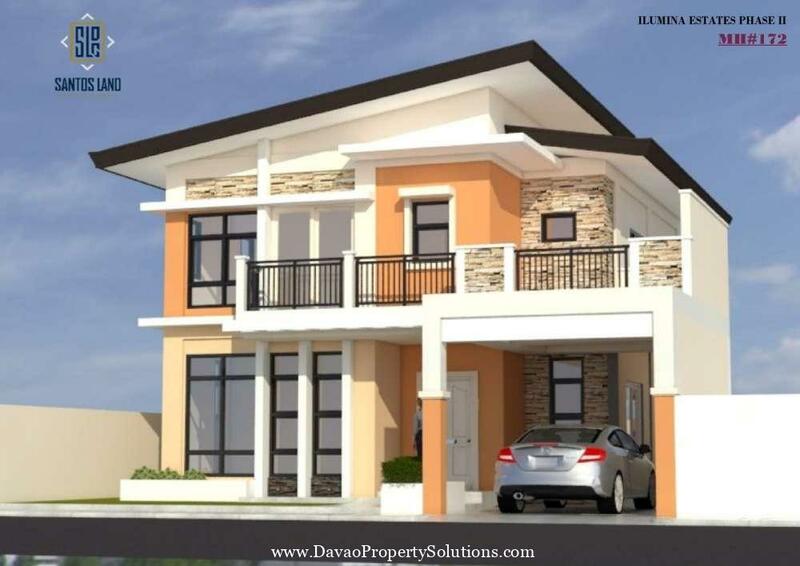 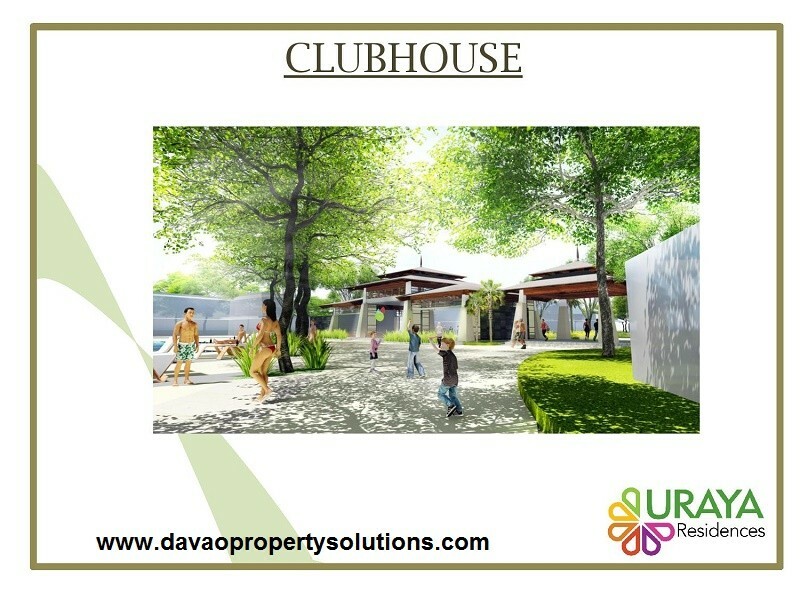 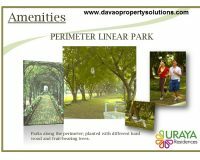 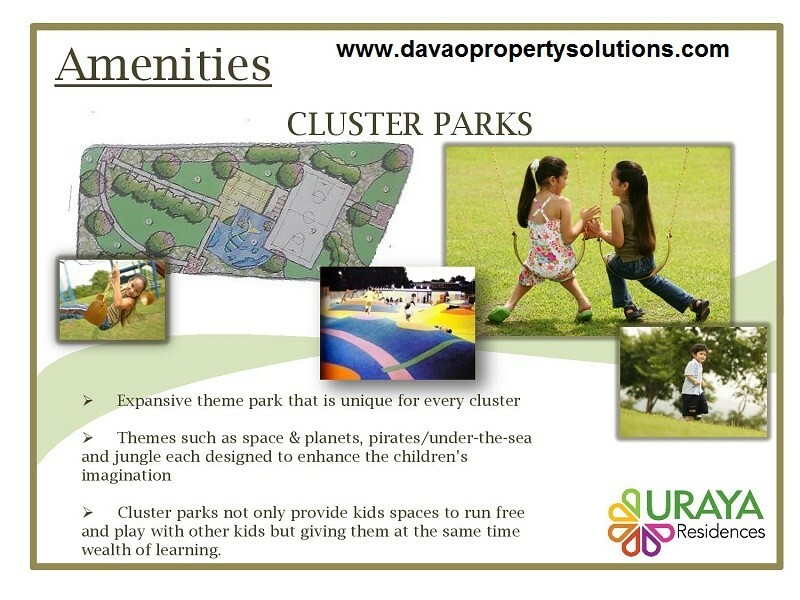 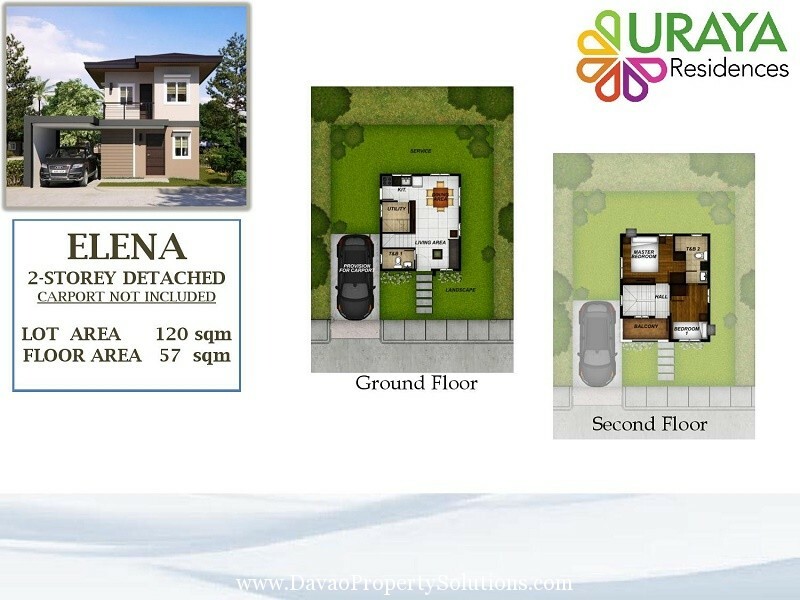 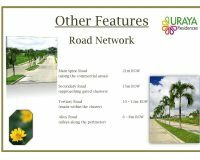 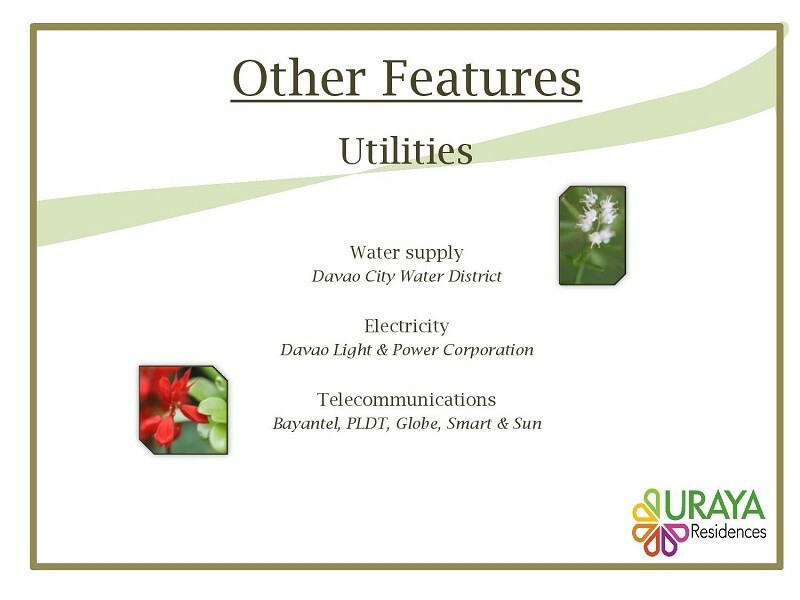 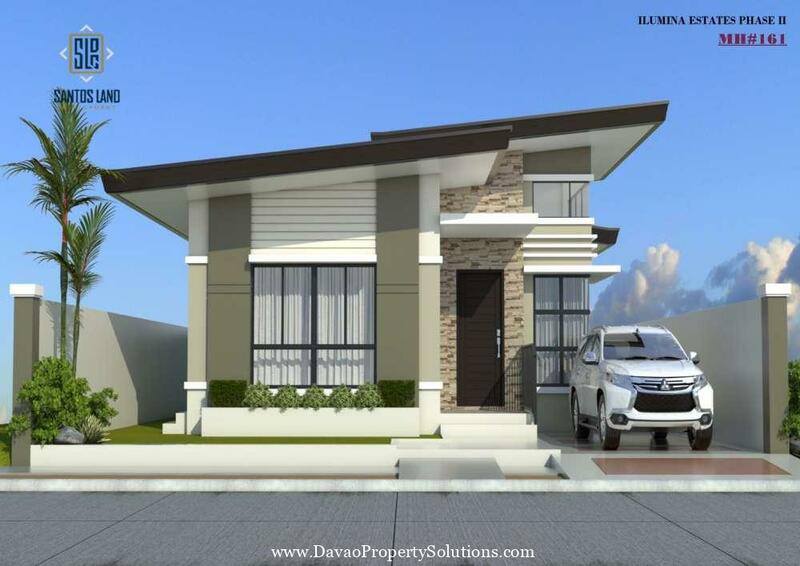 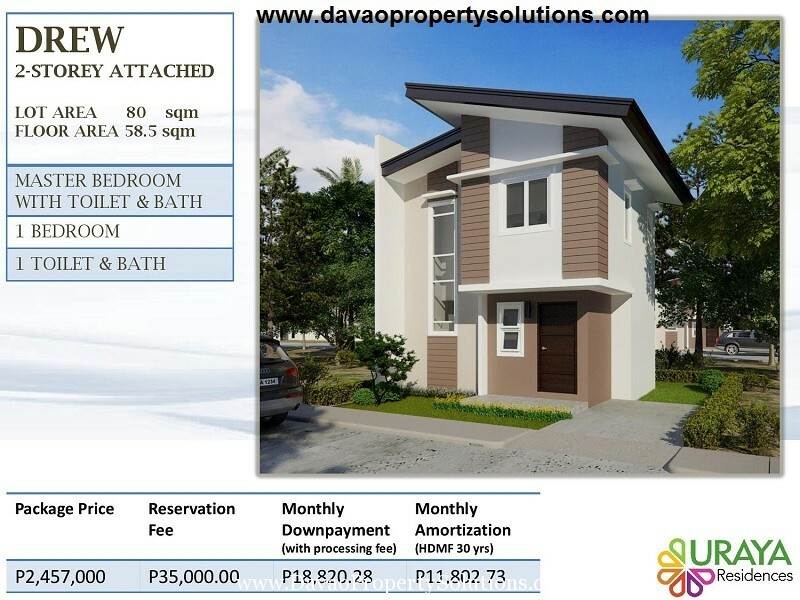 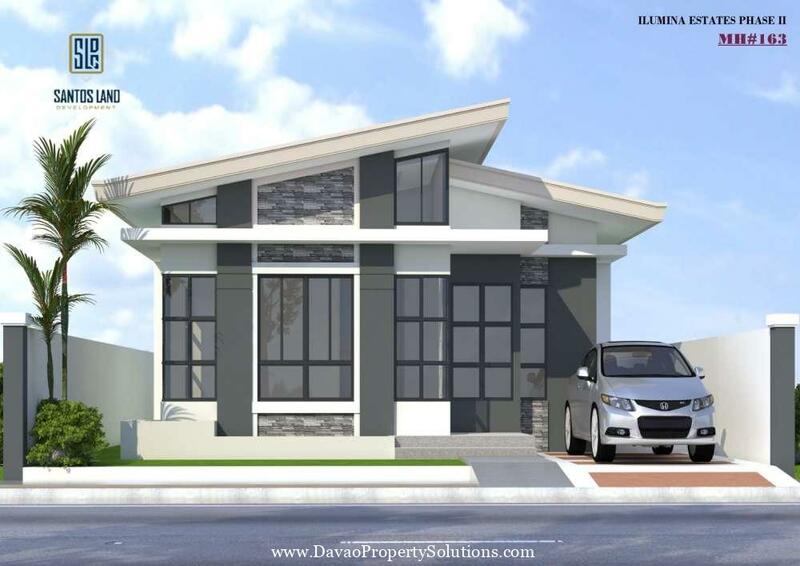 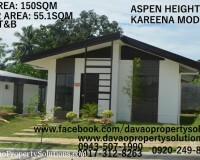 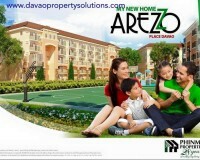 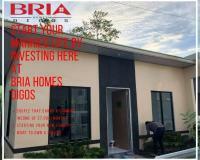 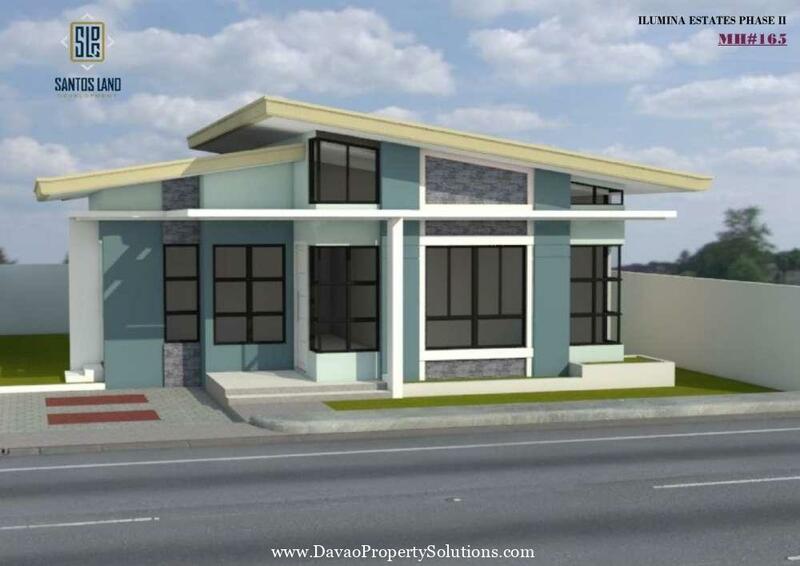 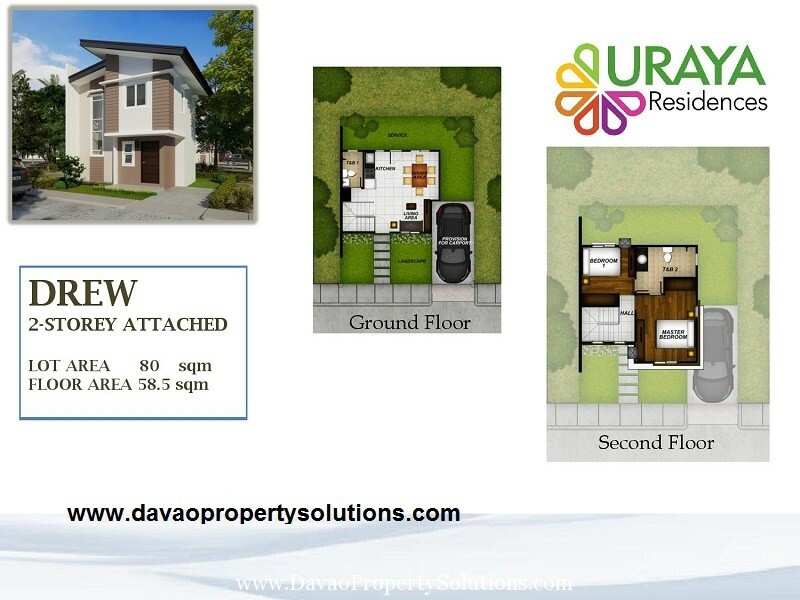 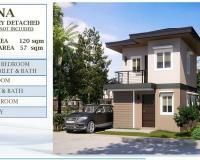 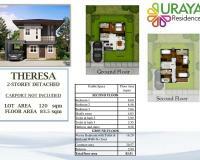 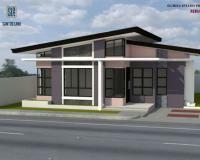 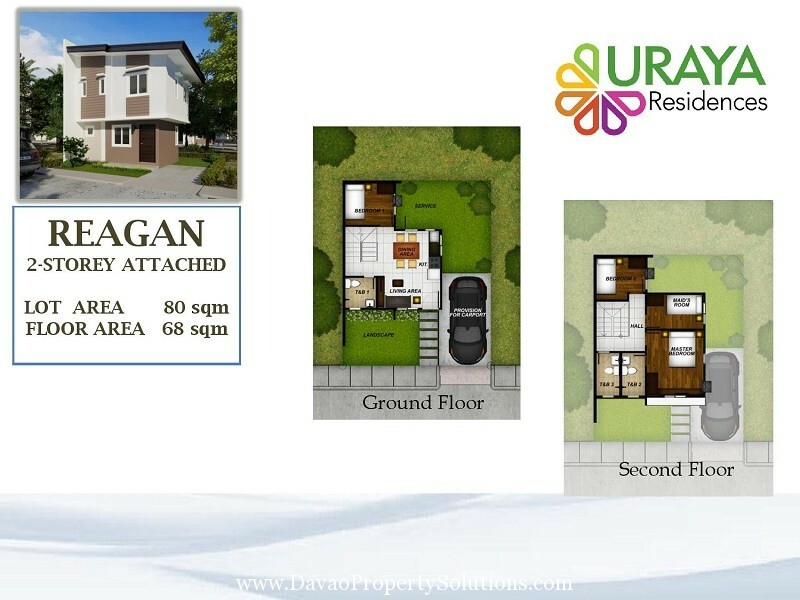 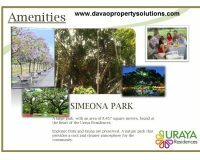 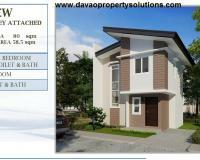 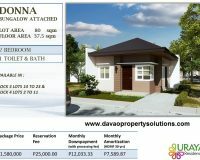 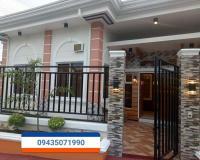 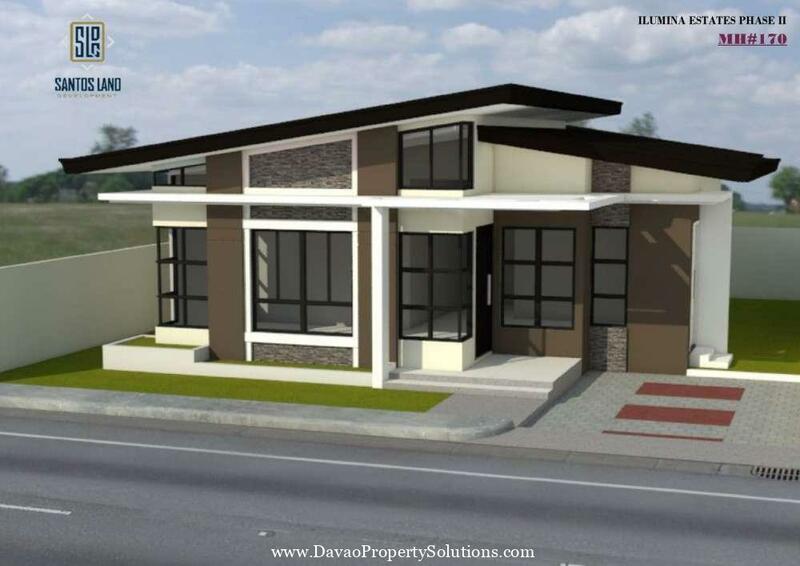 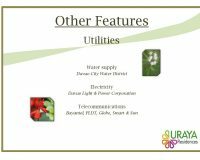 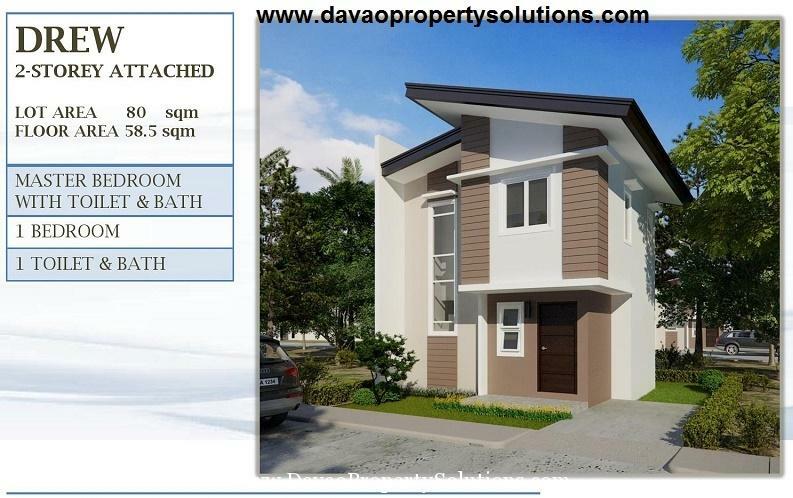 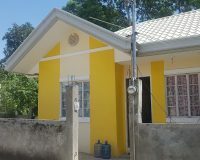 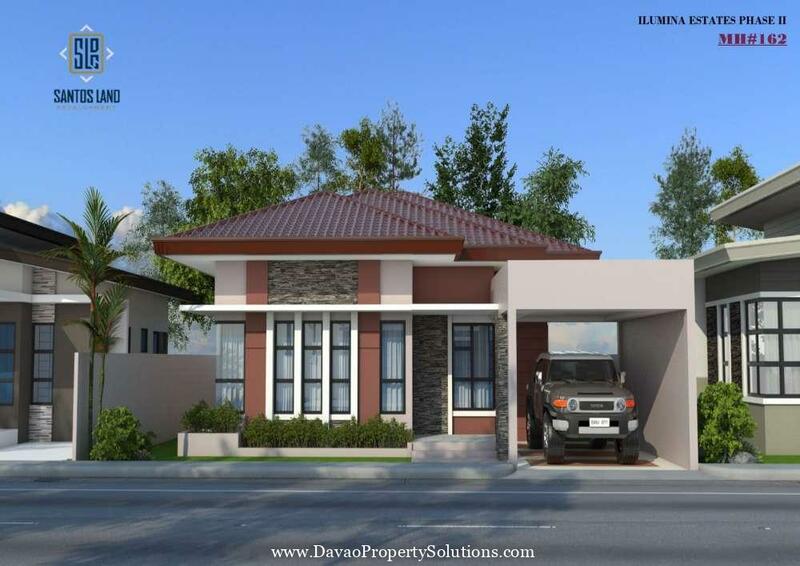 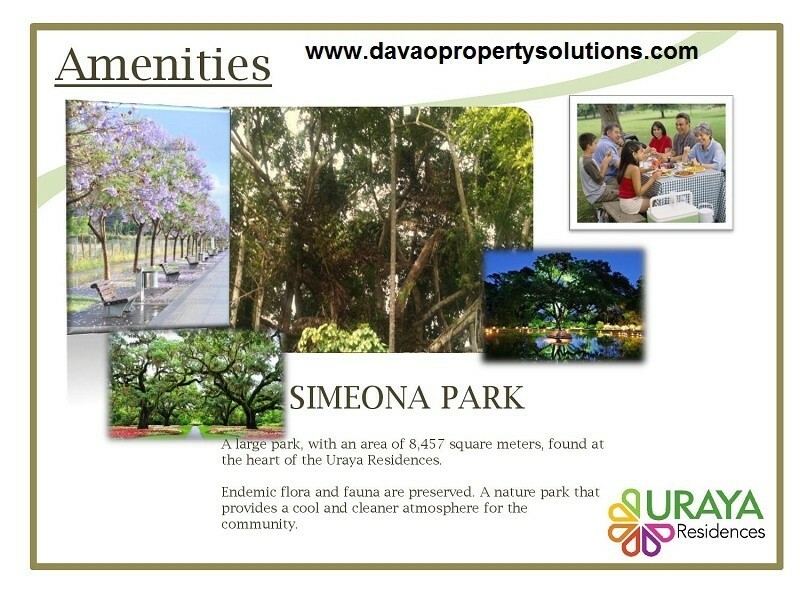 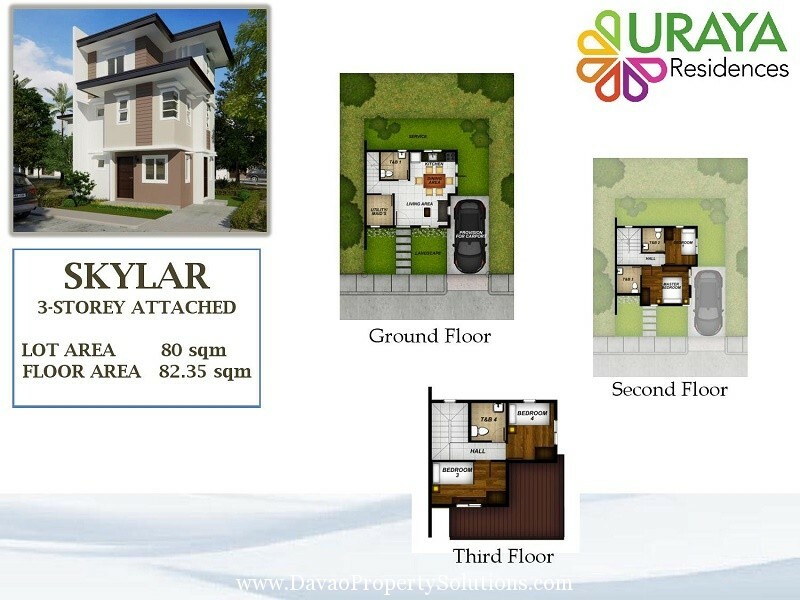 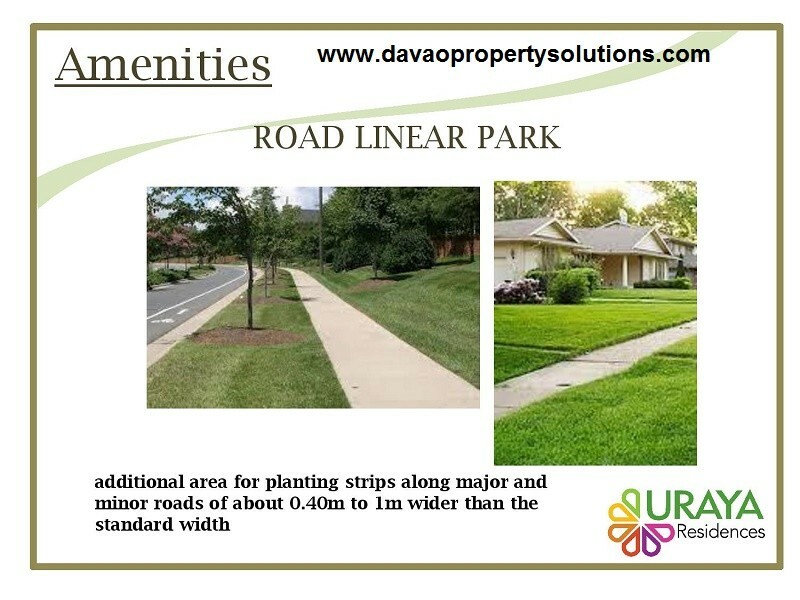 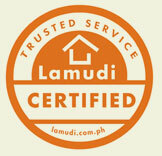 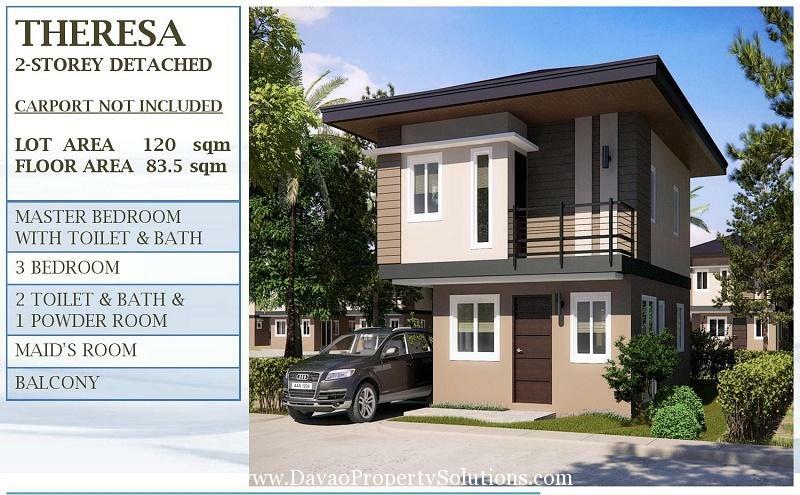 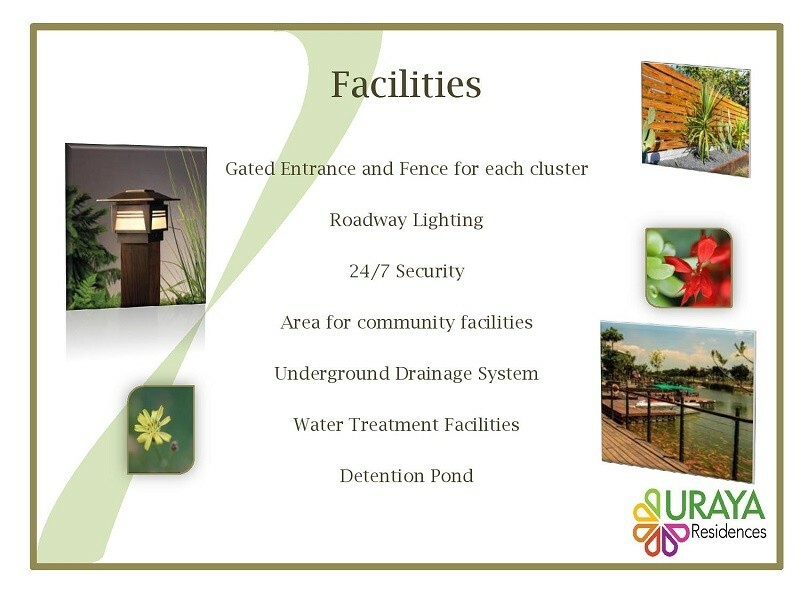 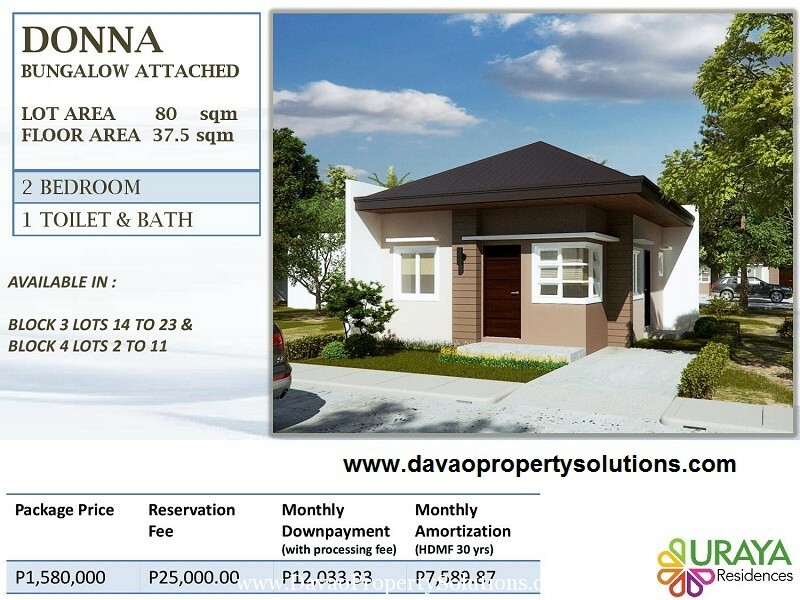 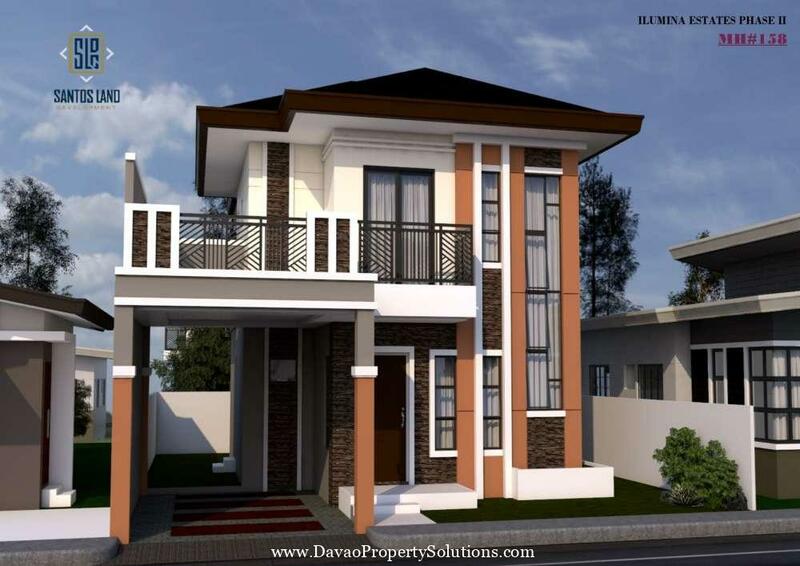 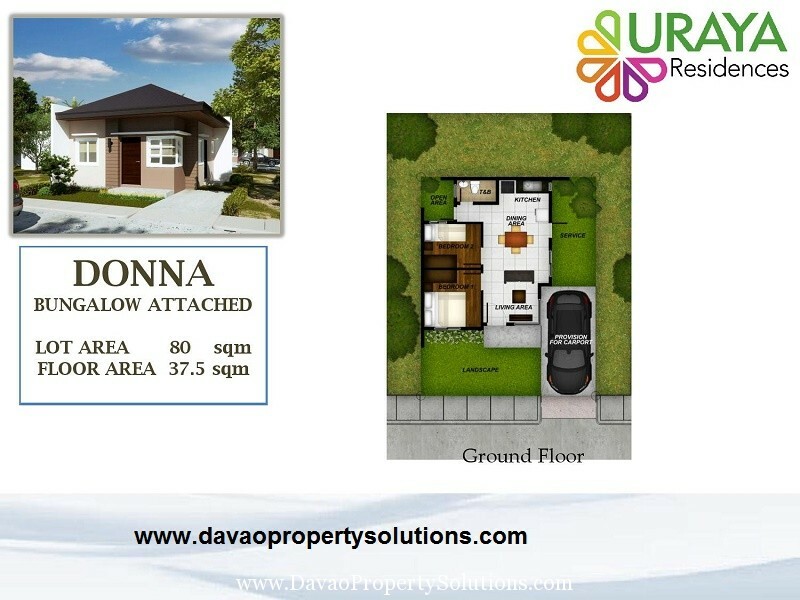 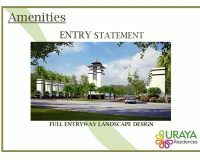 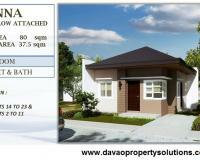 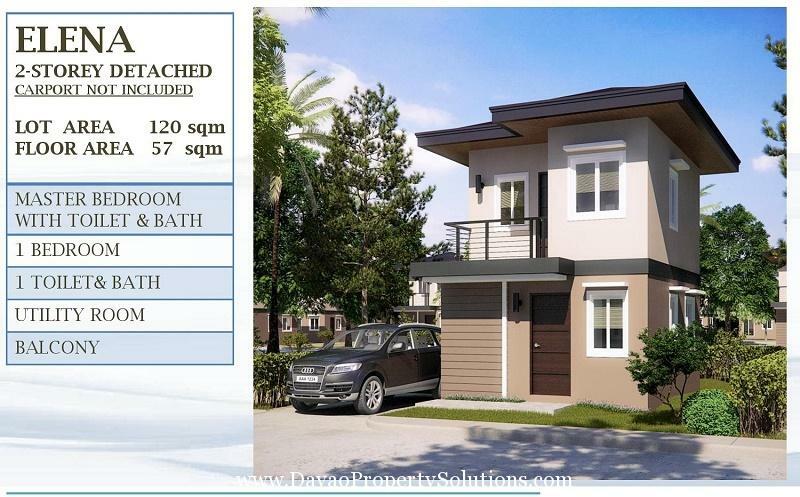 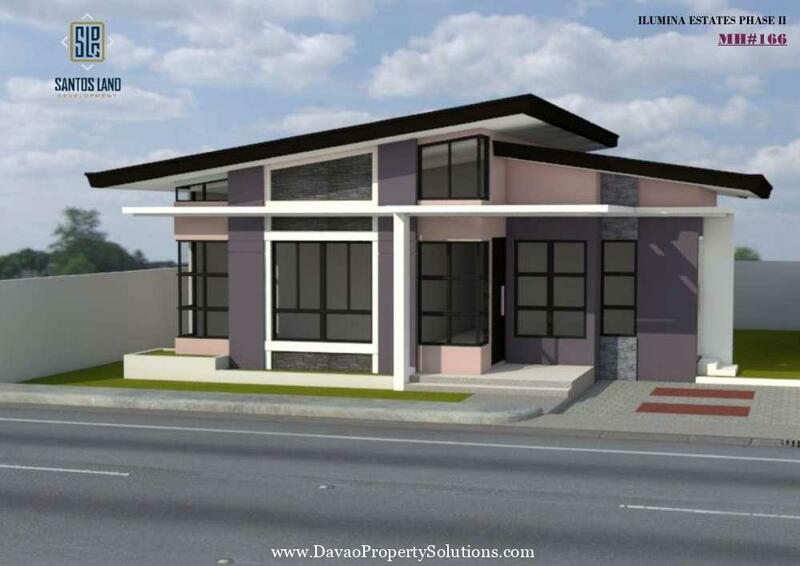 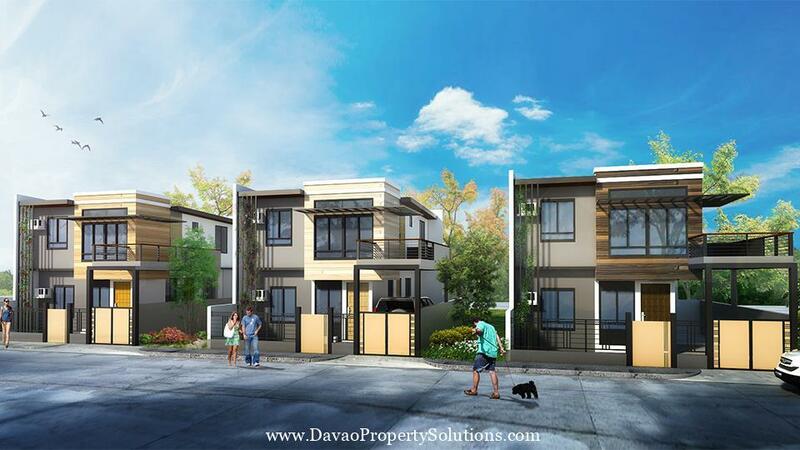 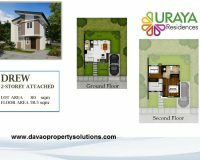 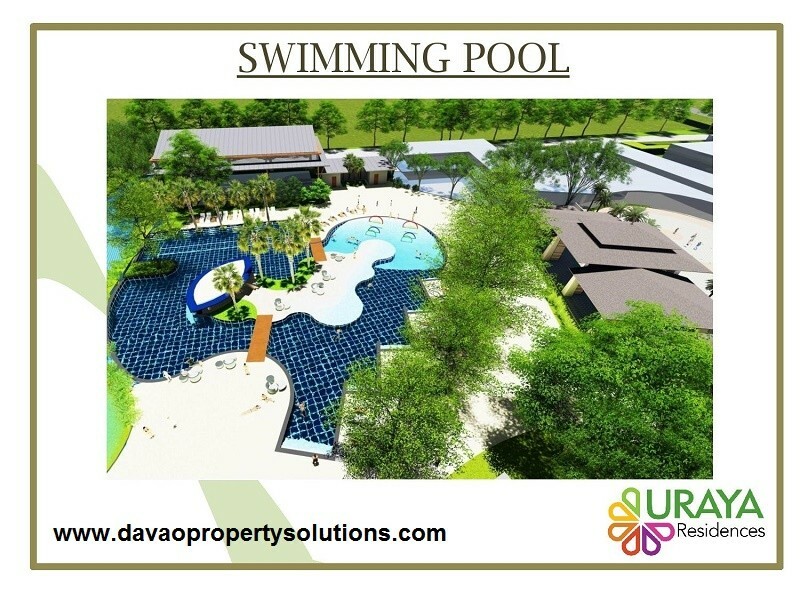 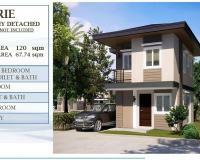 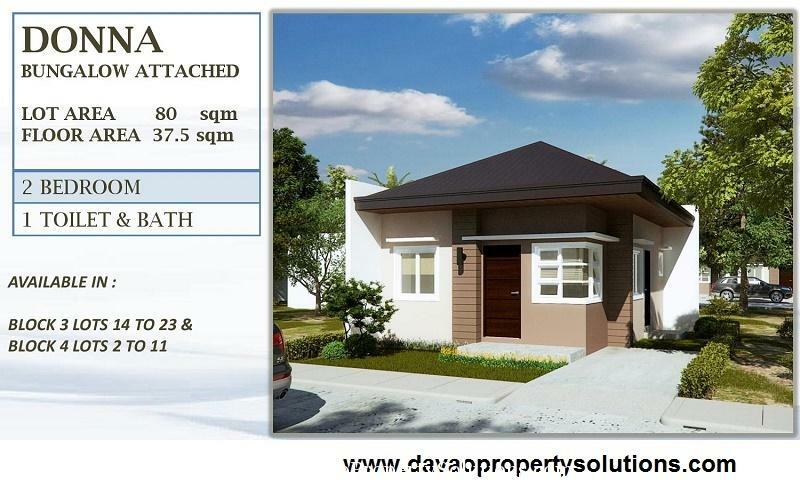 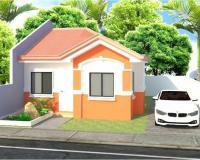 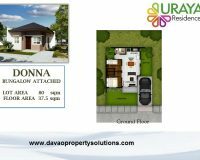 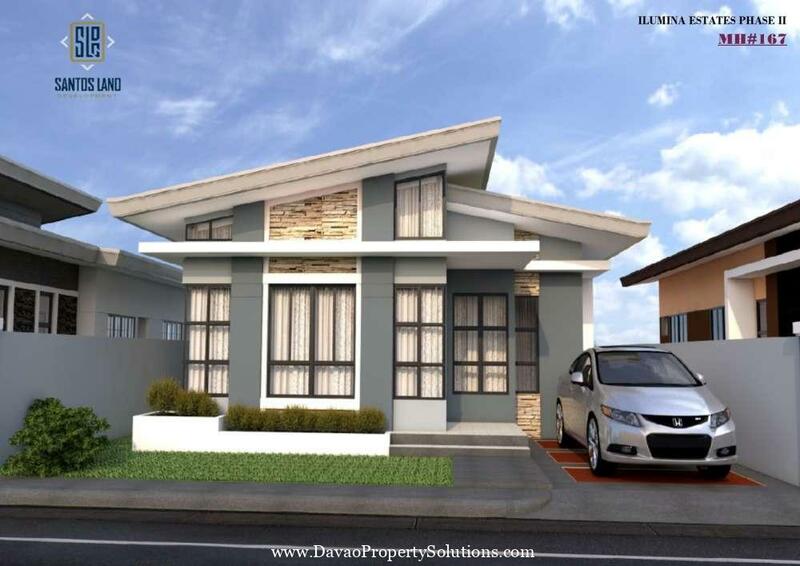 Uraya Residences is a mixed used housing village development in Catalunan Grande Davao City. 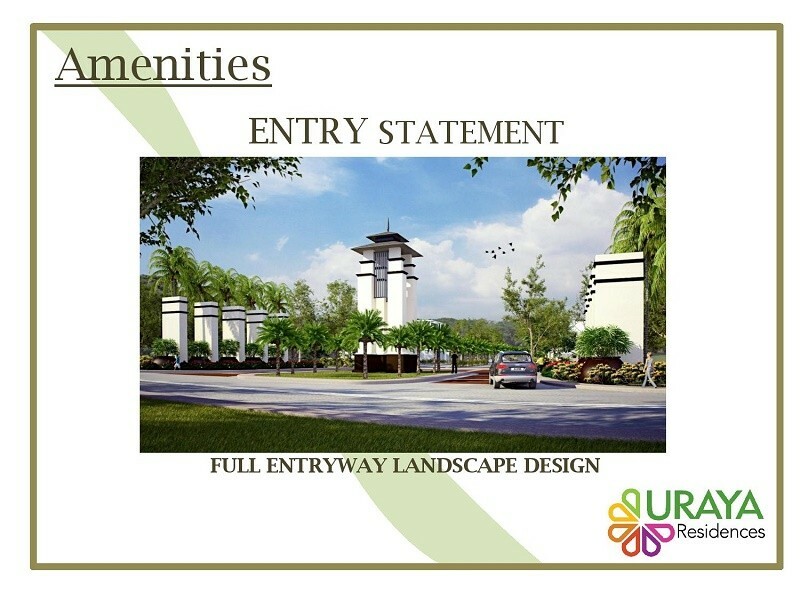 It is a 37.3 hectare property development project of Uraya Land Development Incorporated. 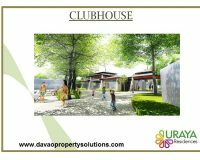 Inspired with Modern Asia architecture, it is manifested in the structures and buildings within the development. 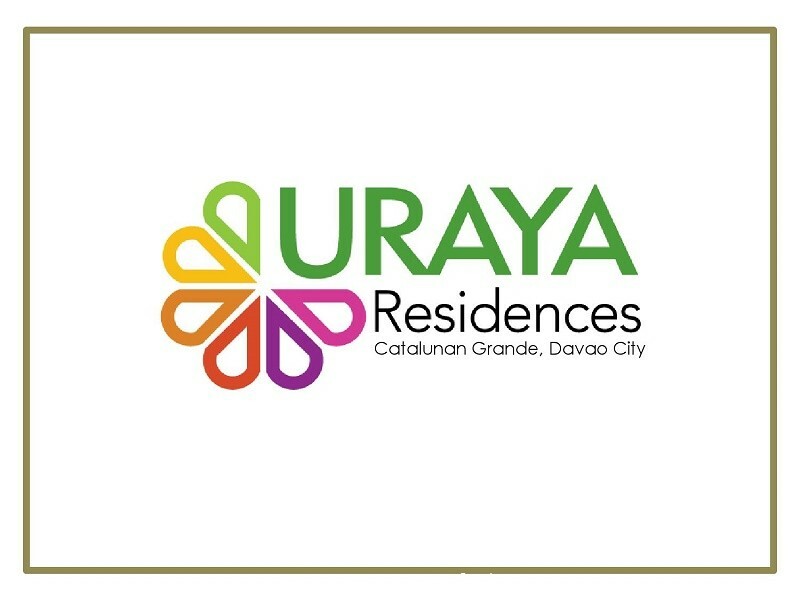 Catalunan Grande, Davao is one of the city’s upland areas. 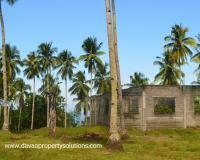 It has an elevation of 105ft above sea level. 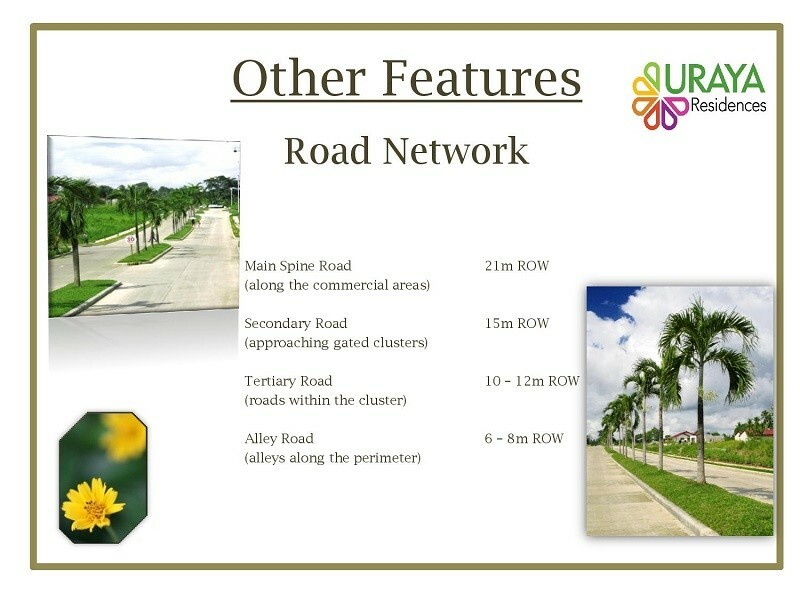 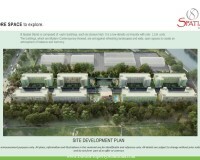 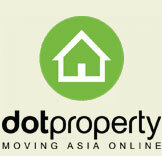 A mid-range residential project with high quality, posh amenities and an extensive road network. 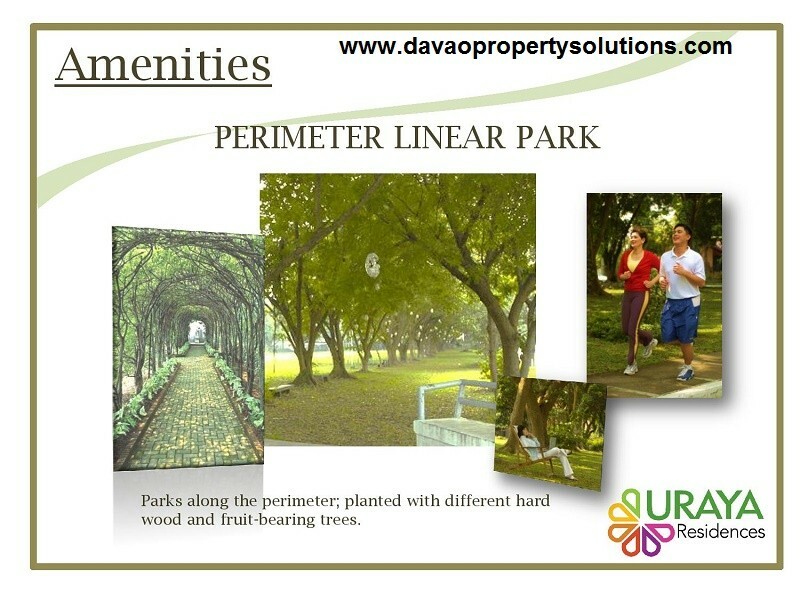 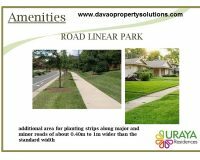 It is master-planned around endemic flora and fauna of the land with generous tree landscape design. 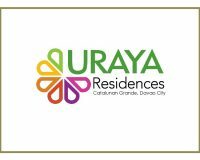 Uraya Residences is a village set-up in clusters, where each cluster offers an ideal setting fitting for small start-up to big families. 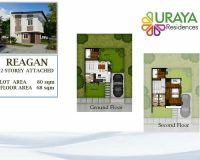 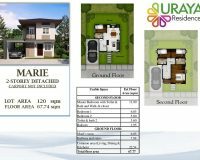 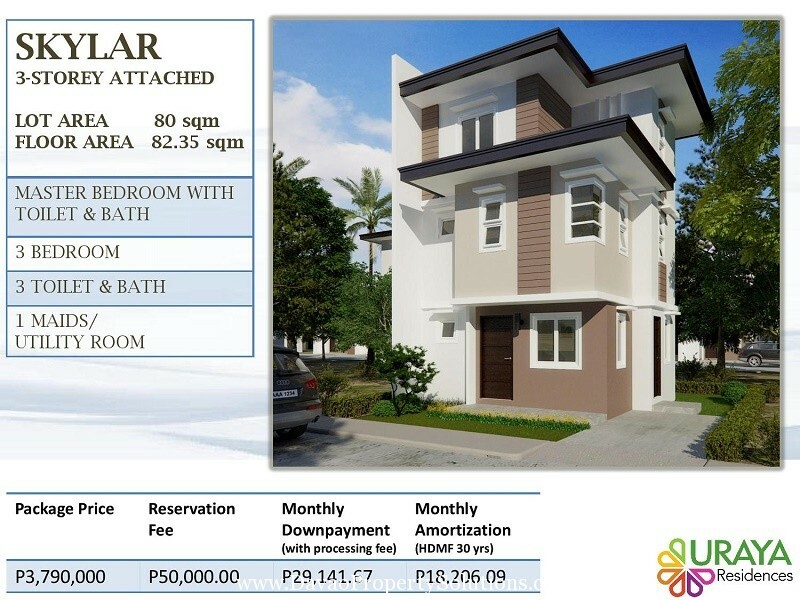 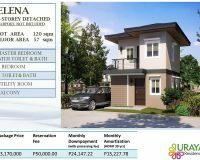 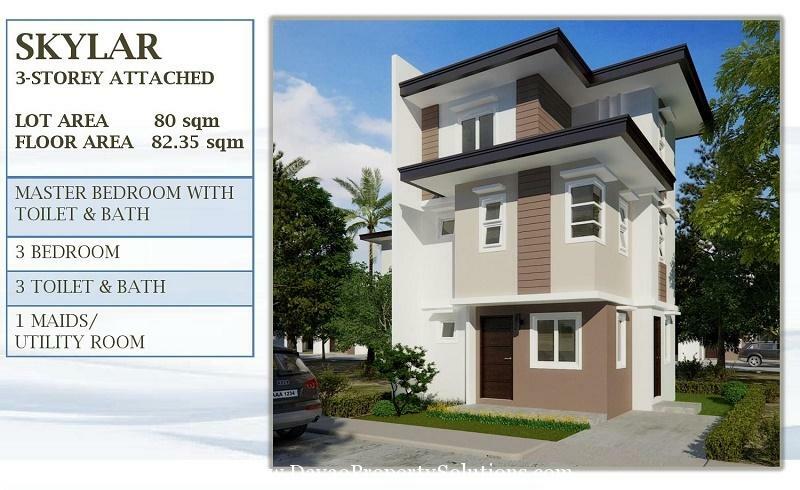 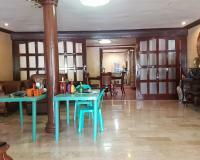 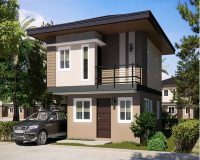 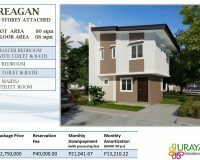 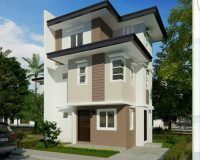 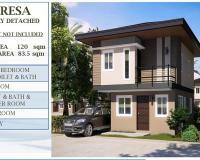 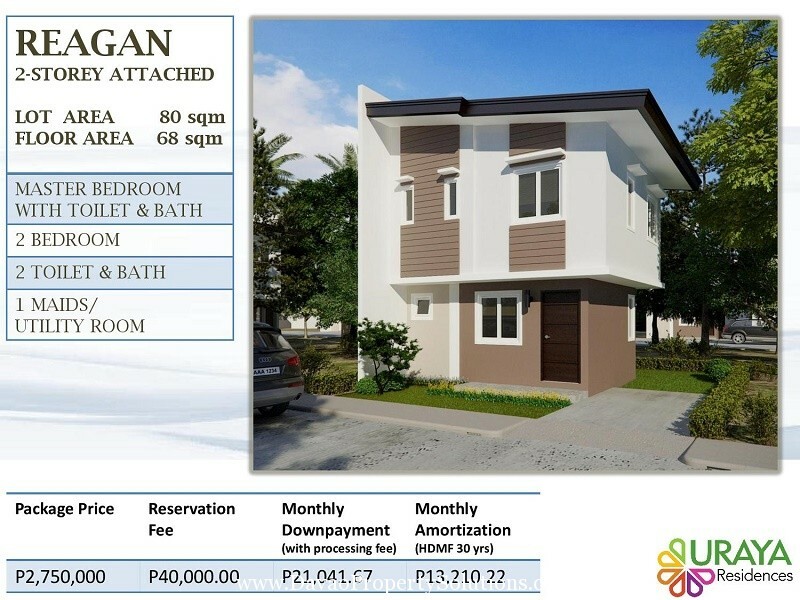 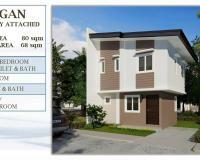 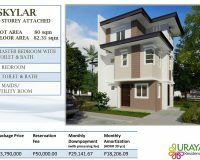 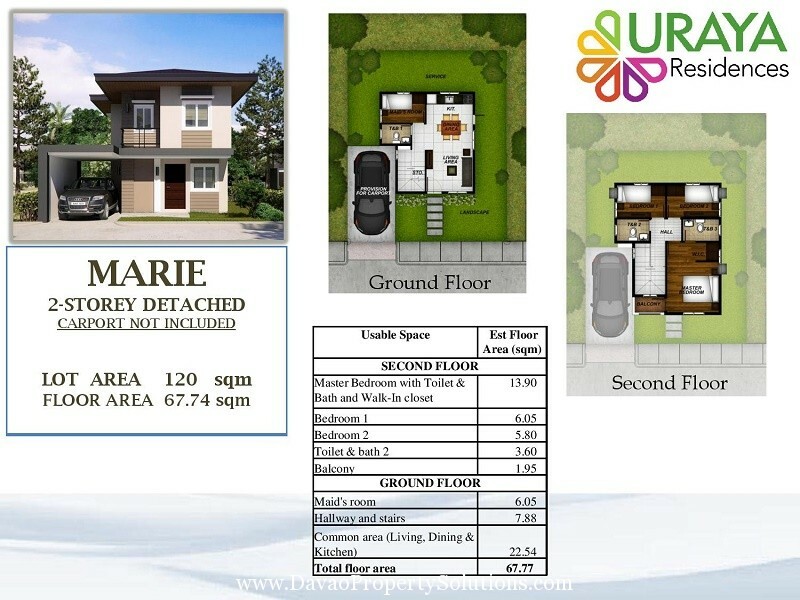 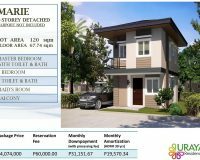 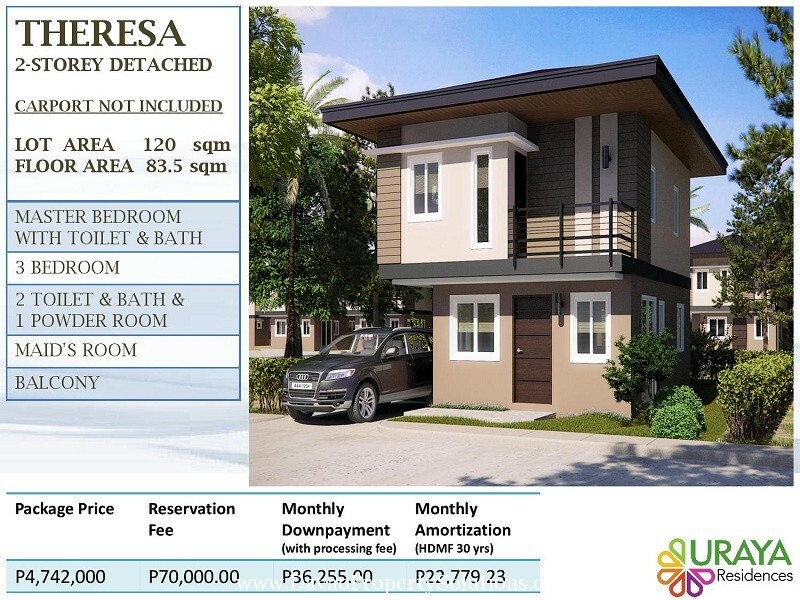 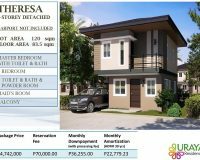 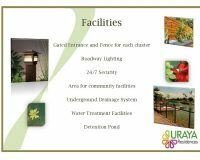 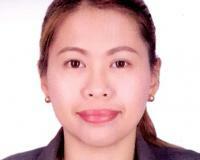 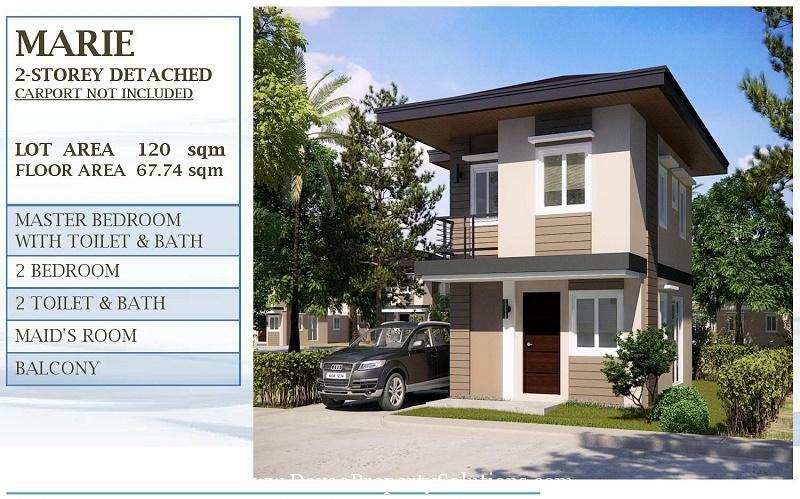 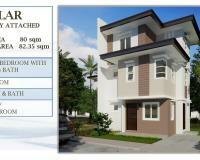 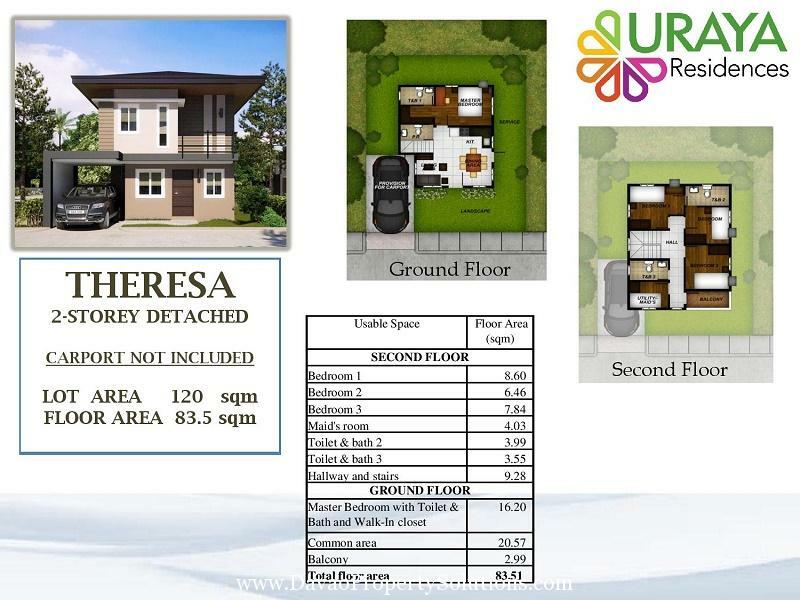 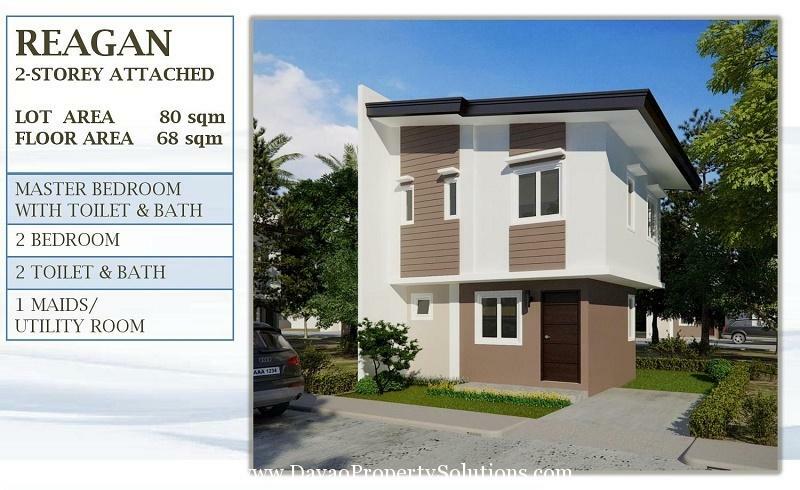 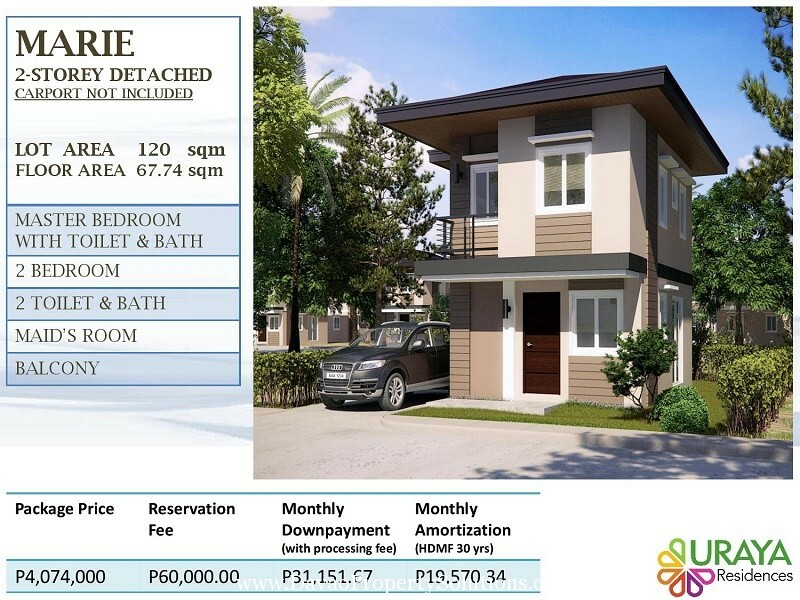 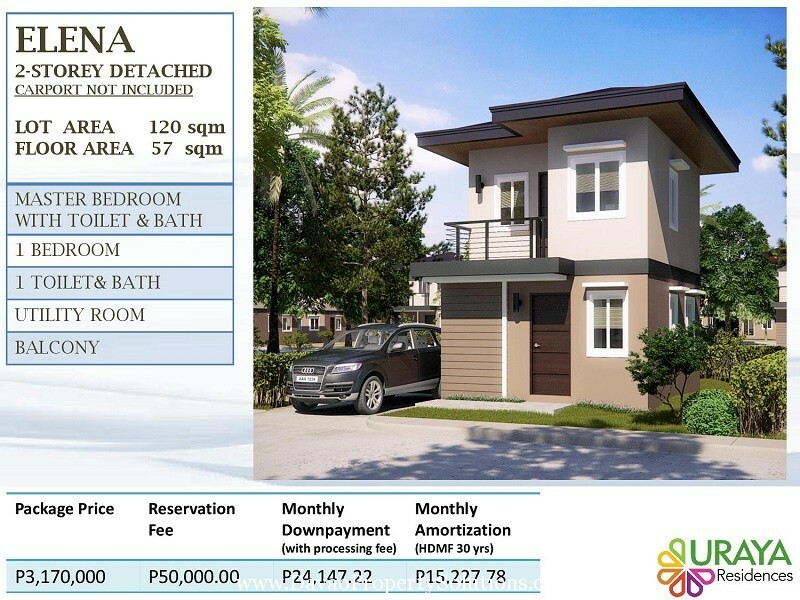 Uraya Residences offers Lot only and House and Lot For Sale.